The contemporary bistro boasts a modern and cosy setting that welcomes any occasion worth celebrating. Driven by the passion and inspiration from the freshest ingredients and classic roasting techniques, Poulet serves Amazing French Roast Chicken at a comfortable range. Menu offerings include our Amazing French Roast Chicken with an array of appetisers, sides and mouth-watering desserts. 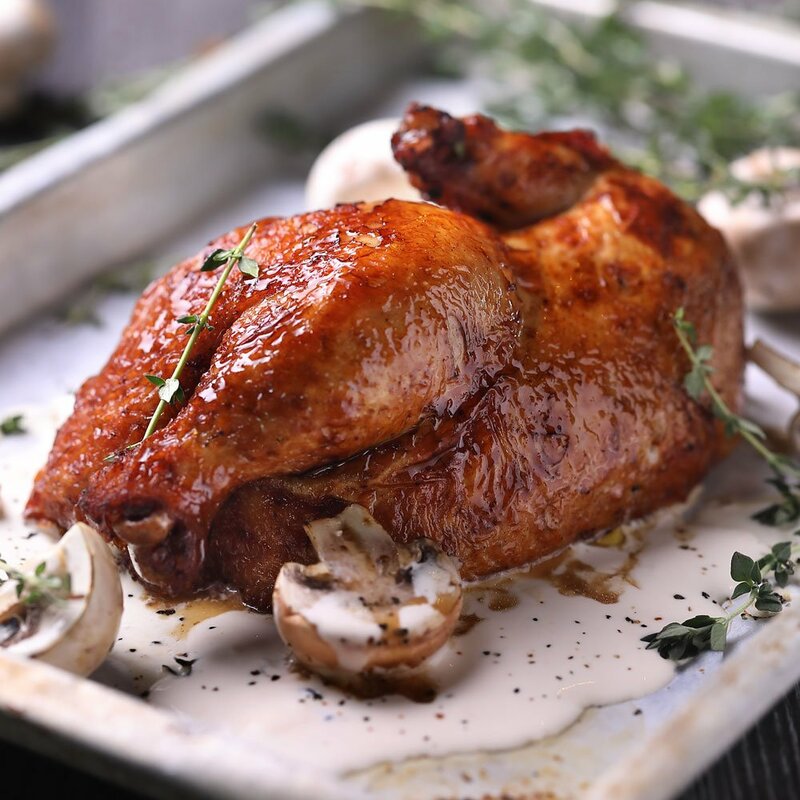 Poulet is a specialist in cooking up Amazing French Roast Chicken with tender juicy meat. With 3 delicious sauces to choose from, it is a lip smacking goodness that you will never get enough of. Real food made by hand, our all-natural chickens are freshly roasted daily and sauces are cooked using family recipes. 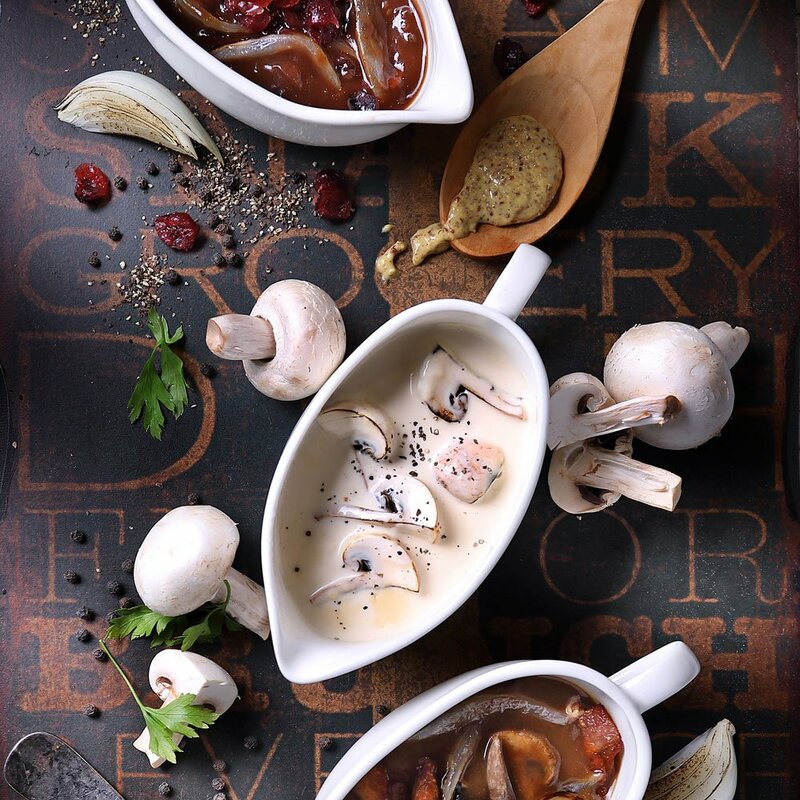 Whether you are looking for delicious food or a perfect place to dine with your date, Poulet has something for everyone to savour and indulge in.